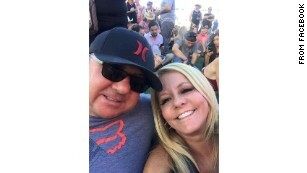 Las Vegas Massacre Survivor Killed in Hit and Run – Coercion Code – "Dark Times are upon us"
(CNN) —- A man who survived the Las Vegas massacre in October died several weeks later in a hit-and-run in southern Nevada. A Las Vegas man survives the Route 91 shooting massacre, only to die in hit-and-run crash. 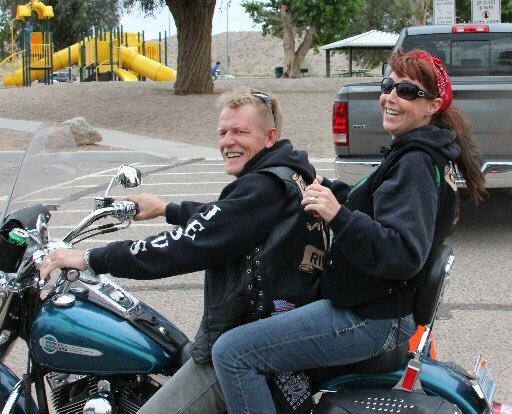 Coming up at 6, his widow speaks only to @News3LV.